The Chilling Adventures of Sabrina is now headed to Netflix. Netflix has placed a straight-to-series order for two 10-episode seasons according to The Hollywood Reporter. 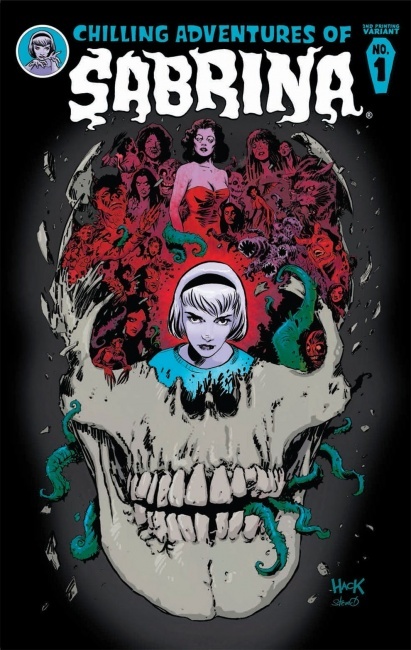 The series, which was announced in September, was originally intended to join fellow Archie Comics adaptation Riverdale on The CW (see “Sabrina the Teenage Witch Returning to TV”). The seasons will reportedly shoot back-to-back, with the initial batch of episodes set to begin shooting in February. A release date for the show has not been announced. 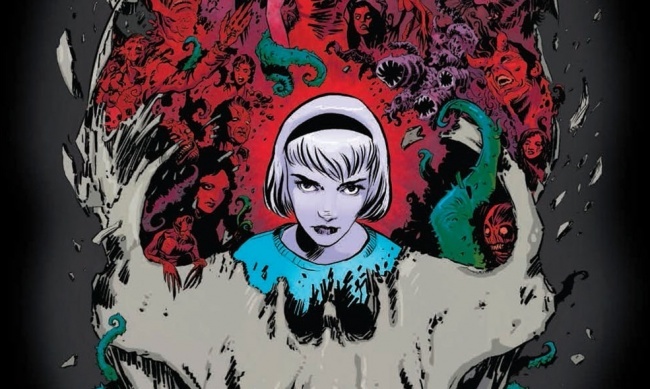 The show is written by Archie Comics CCO and Riverdale showrunner Roberto Aguirre-Sacasa, who also wrote The Chilling Adventures of Sabrina, the comic on which the show is based (with artist Robert Hack). The series will be directed by Lee Toland Krieger (Riverdale, Age of Adaline) produced by Berlanti Productions in association with Warner Bros. Greg Berlanti, Sarah Schecter, Jon Goldwater, Aguirre-Sacasa, and Lee Toland will executive produce.